Save AED 55 (25%) – Earn 16 Shukrans What is Shukran? Shukran is the Landmark Group’s award-winning loyalty programme in the Middle East, which allows you to earn Shukrans when you shop any of our brands. 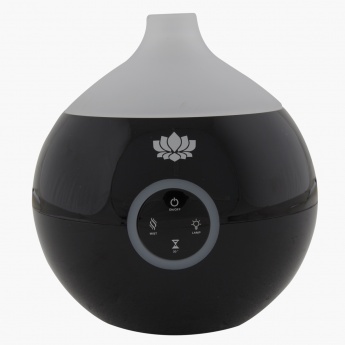 This diffuser uses modern ultrasonic technology, tap water, aromatherapy and light therapy to create the perfect ambience that will awaken the senses and calm the body, mind and soul.